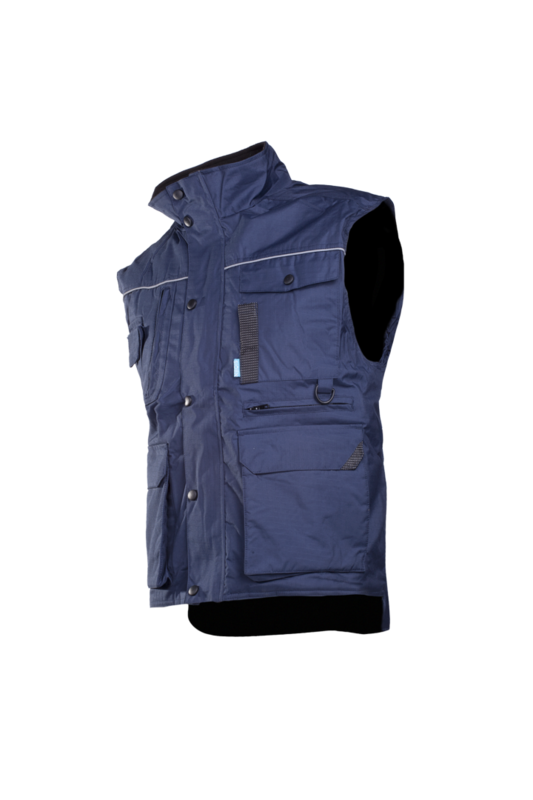 A sturdy body warmer, Bernex offers you a lot of warmth and functionality for a good price. 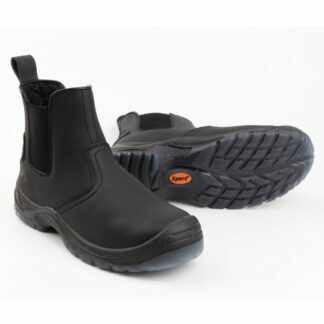 The rip stop polyester fabric is very resistant to tearing and ripping but it remains very supple. 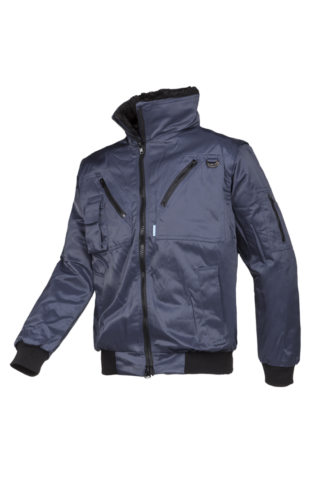 Bernex is equipped with several practical pockets for your phone or pen etc. 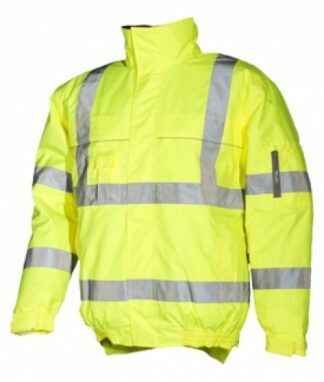 The reflective piping on the chest improves visibility. And with its extended back panel our Bernex will always have your back!